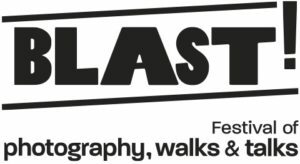 SOUNDkitchen have been commissioned to produce a new soundwalk for Blast! Festival 2019. We are creating a Smethwick walk along the Bearwood Road that will be hosted on our SOUNDwalker app. Along the mile or so from the Kings Head Clock on Hagley Road to Cape Hill (Bearwood Road, Waterloo Road) there are 43 barbers and hairdressing salons. Surprised at the high number of hair businesses in this small area, we will be documenting some of them through the people who work there, the clients that use them and the communities they serve. 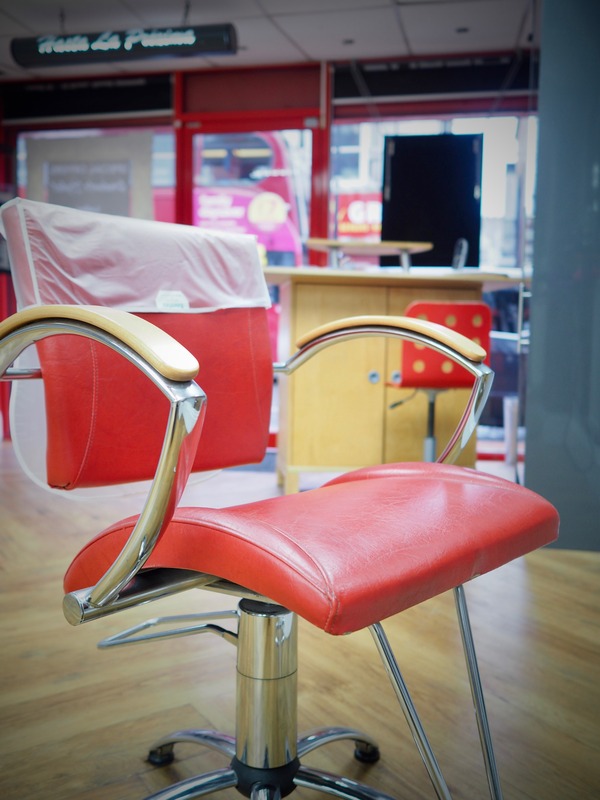 We are visiting a number of salons to make sound recordings of clients having a treatment and the conversation that takes place during the visit hoping to capture sounds of the salon and natural conversations between customers and employees which will offer a snapshot of the local community and the diversity of community that the salons serve. 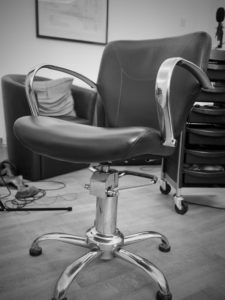 For each participating business we will create an audio track of the salon documenting the haircut and conversations had there and these will be included as listening points on the soundwalk. These listening points will be located on the SOUNDwalker app at the business premises so walkers will have to visit each shop in order to trigger the recording. The soundwalk will be made available to the public as part of the Blast! Festival Smethwick weekend event in June 2019. Have a listen to a sample of a test run that we did with Tarjah adn Chris. Tarjah used to run the Sezer Antonio salon and now works from home. Here she is talking with one of her regular clients Chris.